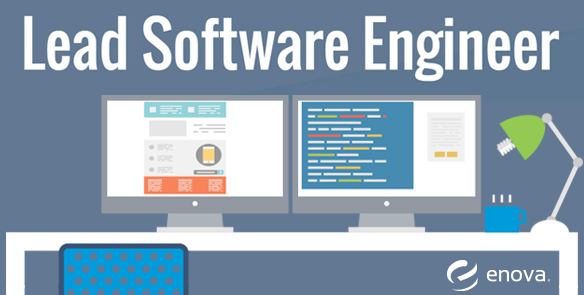 Enova Careers: Lead Software Engineer - Enova International, Inc.
We’re hiring Lead Software Engineers to join our engineering team! This person will work closely with product managers to set and lead the technical direction for projects while mentoring others. ❮ What is Product Management at Enova?